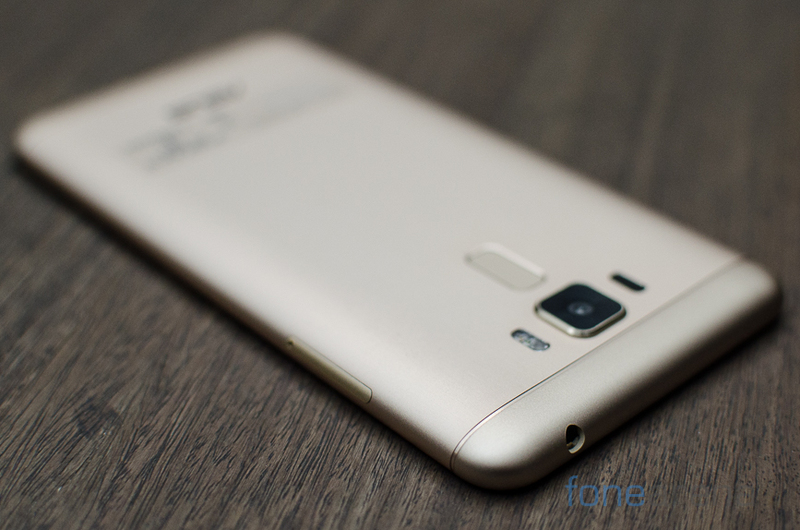 The Zenfone series of phones have proven to be very successful for Asus and have been widely appreciated by consumers. 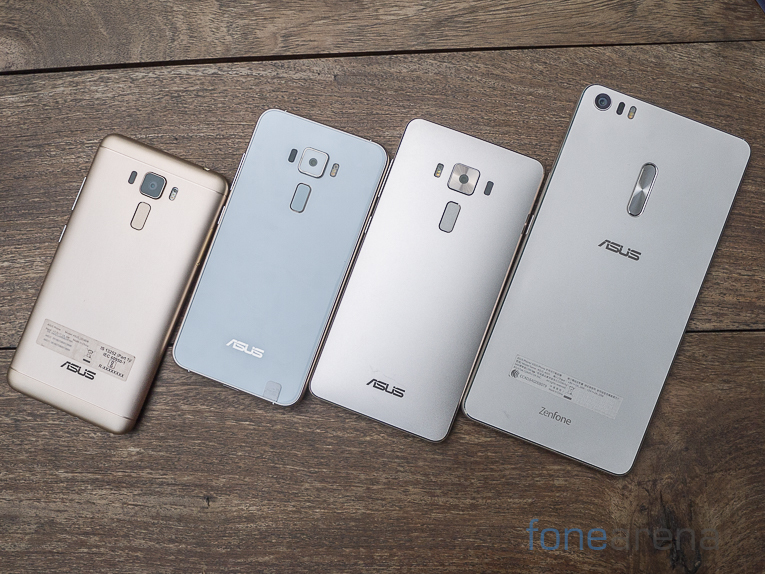 Now in its 3rd iteration, the company recently announced the launch of the Zenfone 3, Zenfone 3 Laser, Zenfone 3 Deluxe and the Zenfone 3 Ultra. 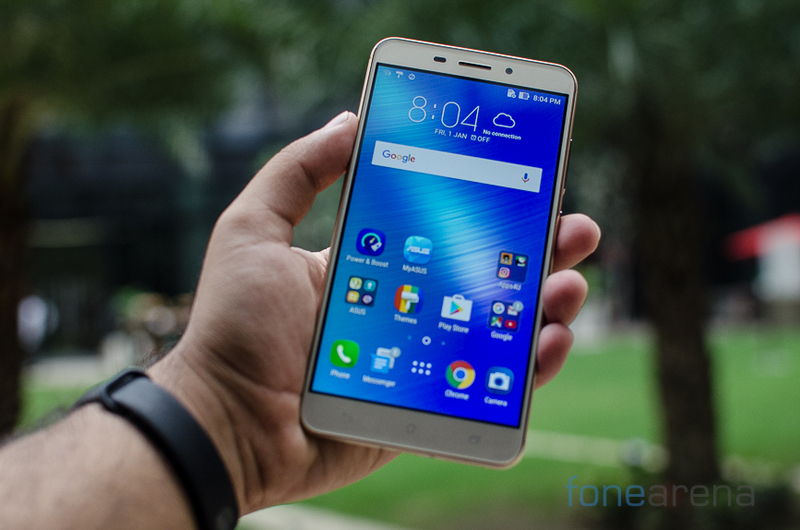 We’ve already checked out most of them at Computex and now here’s our impressions of the entry level Zenfone 3 Laser as it makes its way to India. 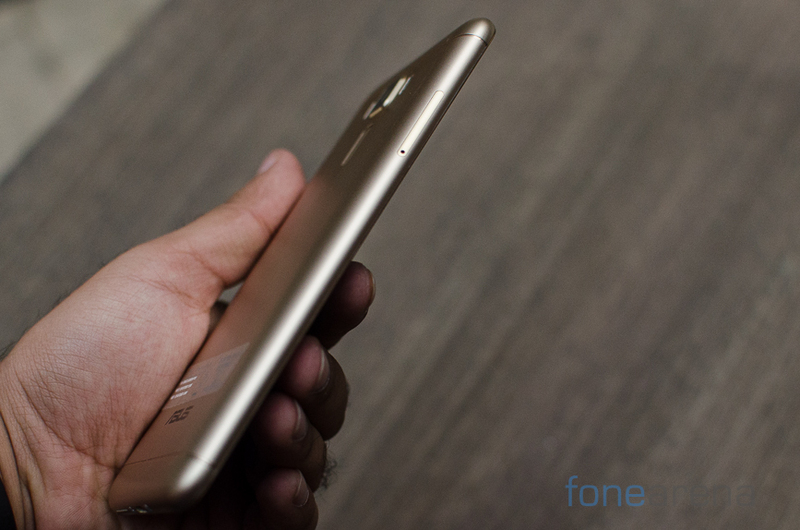 On the face of it from a design language perspective, the phone resembles the Xiaomi Redmi Note 3. The display has 2.5D curves along the edges with Gorilla Glass 3 coating on top. The 5.5 inch Full HD panel looks really good both indoors & outdoors. Three capacitive buttons are placed at the bottom of the screen while at the top is the front facing 8MP camera alongside the proximity sensor. Over on the right lies both the volume rocker and the power button. The tactile feedback is quite good. Unfortunately the Zenfone 3 drops the type C port seen on the other models for a regular microUSB connector. The dual Hybrid SIM slot is placed on the left side of the device. Moving on to the back of the Zenfone 3 laser, the 13MP sensor sticks out from the metallic finish back. Over on the right is the dual LED flash while the left side has the laser auto focus module. The camera comes with 3 axis Electronic Image Stabilization. There’s also an interestingly shaped fingerprint scanner that proved to be quite effective while testing. The 3,000 mAh battery is of course not removable. Compared to the standard Zenfone 3, the back loses the spun metal and glass design, a rather unfortunate omission. 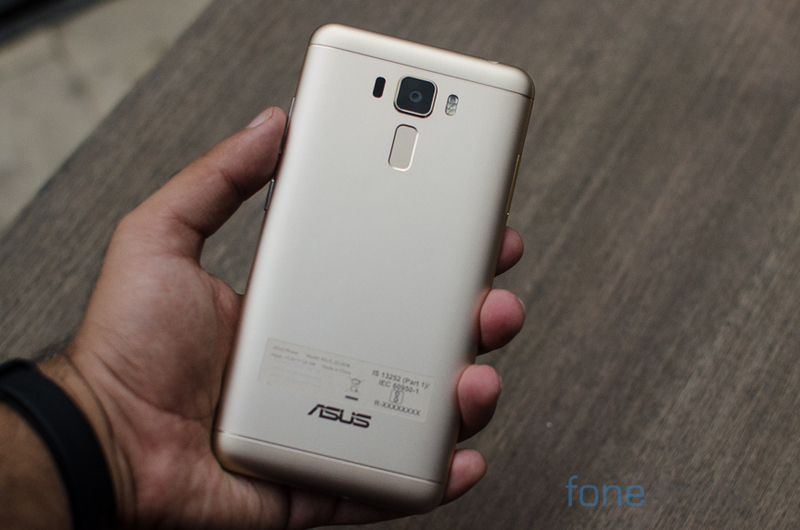 There’s no doubt that the Zenfone 3 looks like a much superior device.Now coming to the performance of the device, the phone is powered by a Snapdragon 430 processor, 4GB of RAM and 32GB of storage. Zen UI in its 3rd iteration feels very smooth on the hardware but we will refrain from giving a verdict till we’ve had more time with the hardware. There’s still a significant amount of bloat here with just about 23GB available out of the 32GB of storage. A fair few apps however can be uninstalled. The camera interface on the phone is similar to what we saw on the Zenfone Zoom and brings a lot of interesting features including a fairly capable manual mode. Unfortunately the phone still can’t shoot RAW images out of the box. 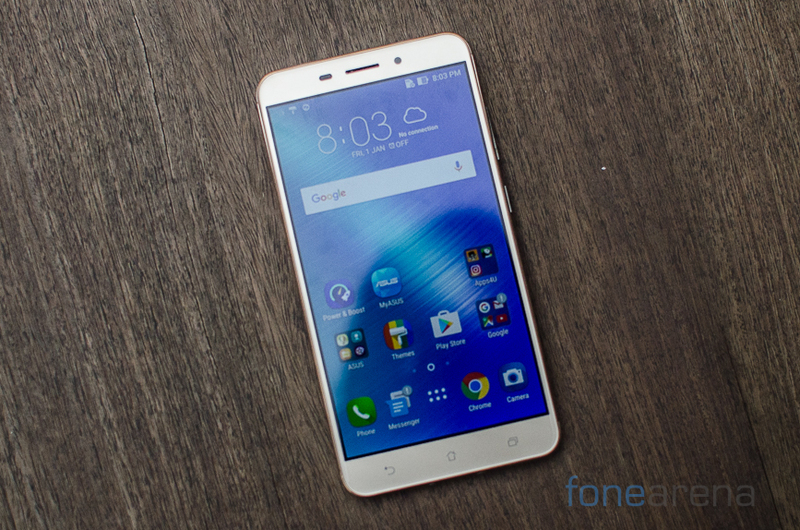 Additionally, the Zenfone 3 Laser lacks the 4K video capabilities of the regular Zenfone 3. Compared the Zenfone 3, the laser seems like a significant downgrade in capabilities. The pricing in particular at Rs. 18,999 is rather off putting. 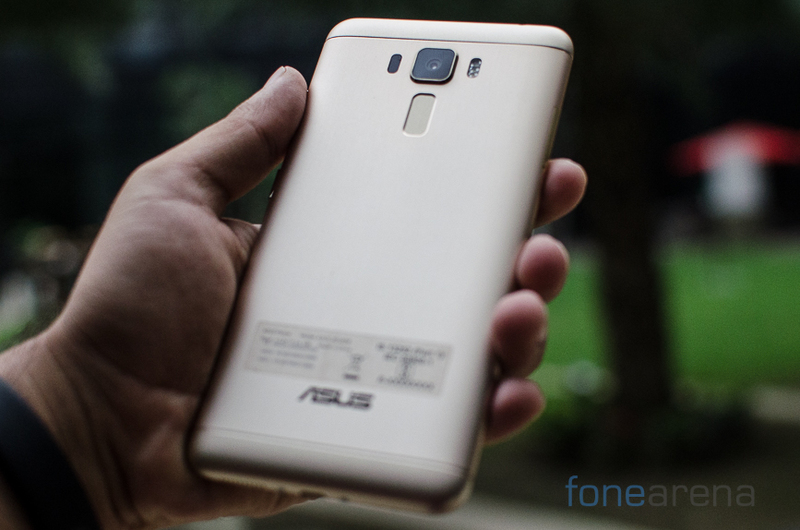 The Zenfone 3 Laser in Glacier Silver and Sand Gold colors will be Flipkart, Amazon, Snapdeal, leading retail stores and Asus Exclusive Stores as well but we would recommend saving up a bit and going for the much better higher-end Zenfone 3.